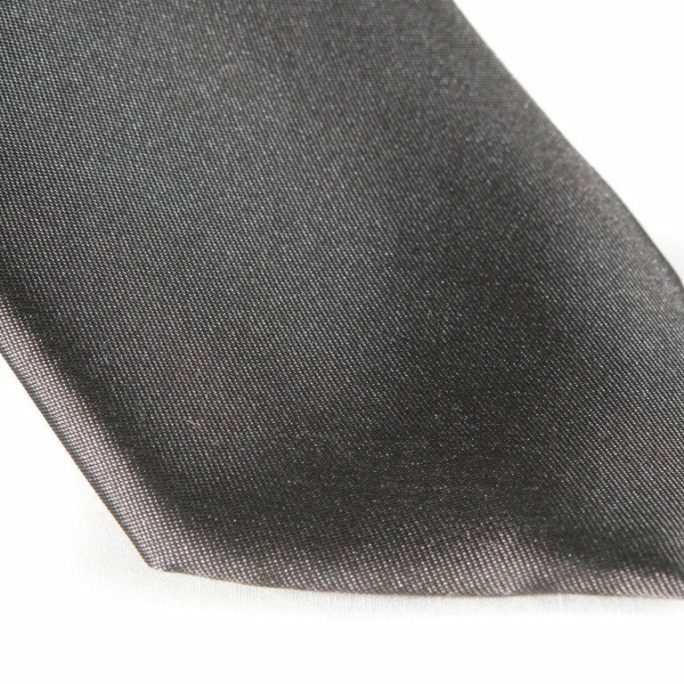 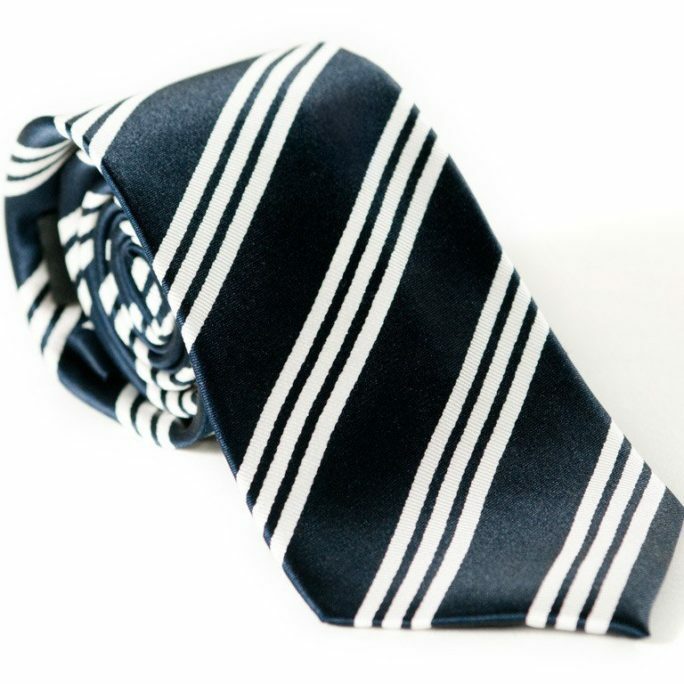 Shop for your silk charcoal gray necktie for a job interview, event, or wedding. 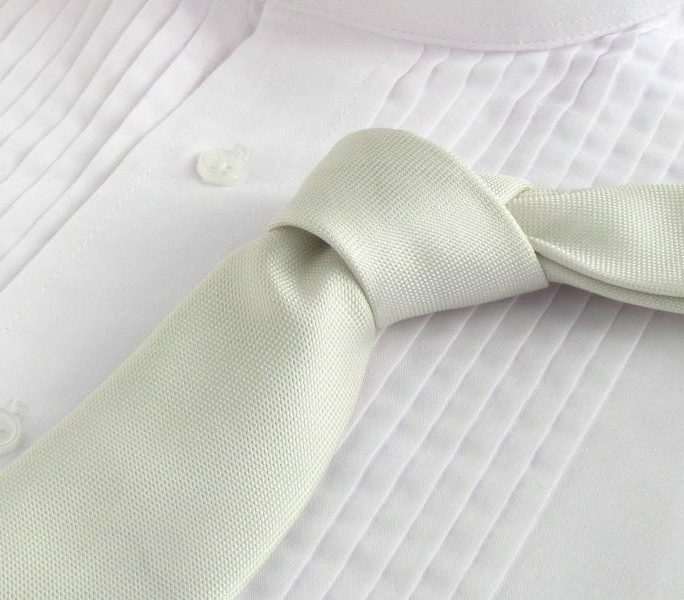 Don't worry about getting ashes on your shirt; tie not made from real charcoal. 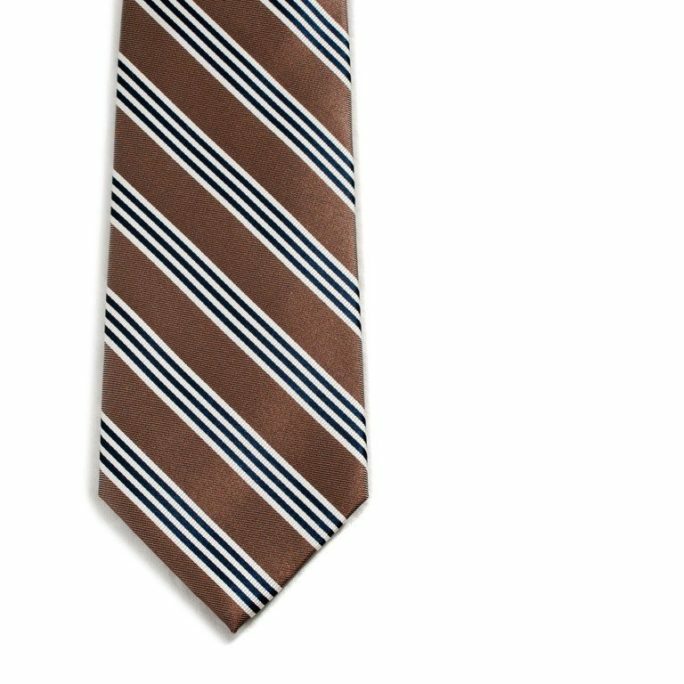 Coal reminds me of poor old Mr. Cratchet trying to put a bit more of the black substance in the scuttle to keep his hands warm as he works with Mr. Scrooge nearby. 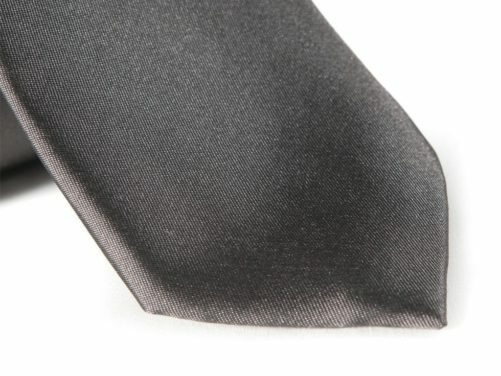 Not this slim and sleek charcoal gray necktie. 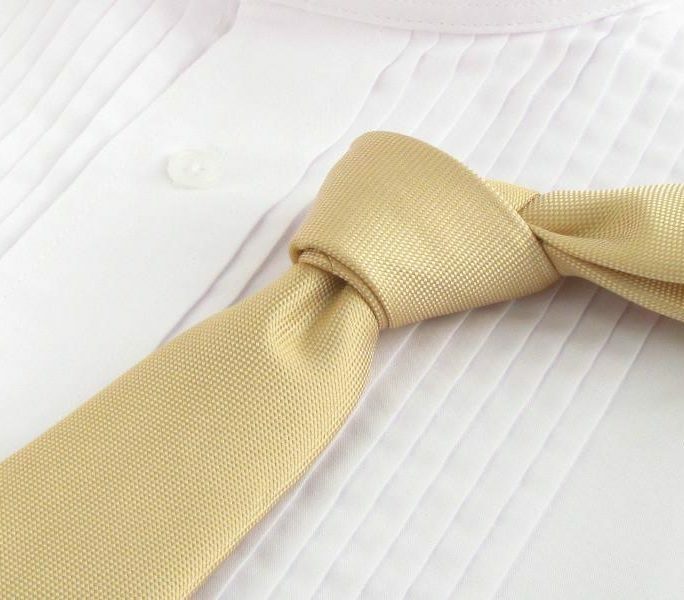 The only work you will have to do is look good on your wedding day. 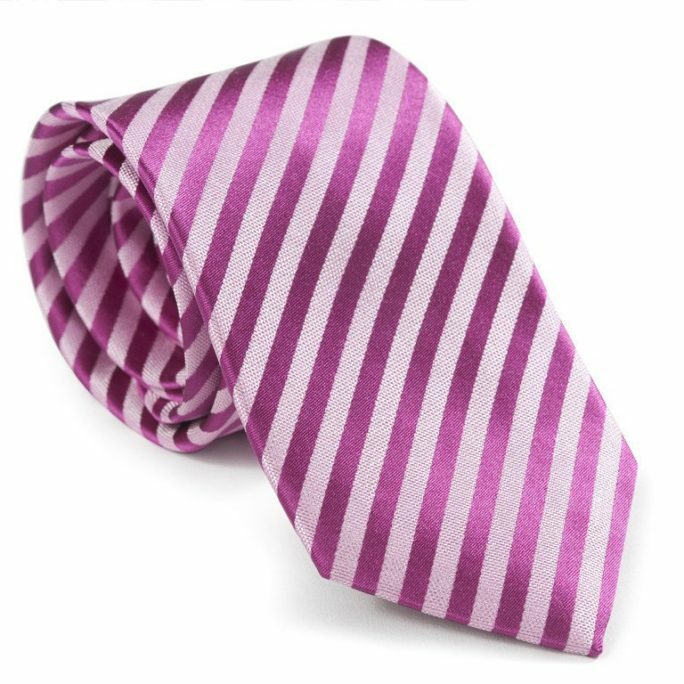 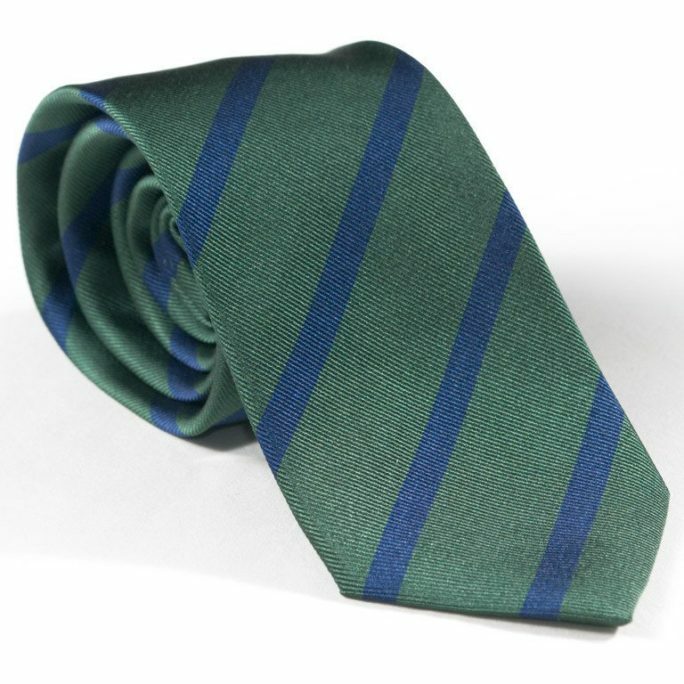 This silk tie will help in that respect. In case you were wondering, charcoal comes from burning wood, not from burning coal!